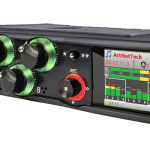 Portable multitrack recorder/mixer and all­-in-­one 12-­in 4-­out USB interface, with eight Kashmir microphone inputs. 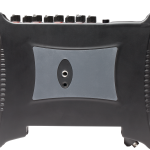 24-bit with sampling rates from 44.1 kHz to 96 kHz. 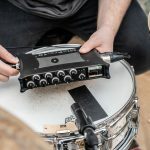 Eight ultra-low-noise Kashmir microphone preamps with analog limiters capture high quality audio in the studio, at home, or on-stage, with or without a computer. 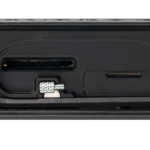 Rugged enough to thrive on the road, small enough to stash in your backpack. 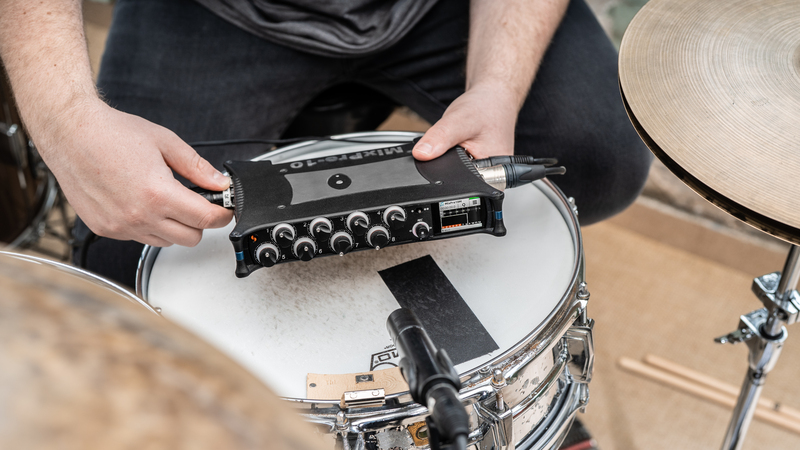 Perfect for audio engineers, drummers, large ensembles, bands, and anyone needing to record music anytime, anywhere. 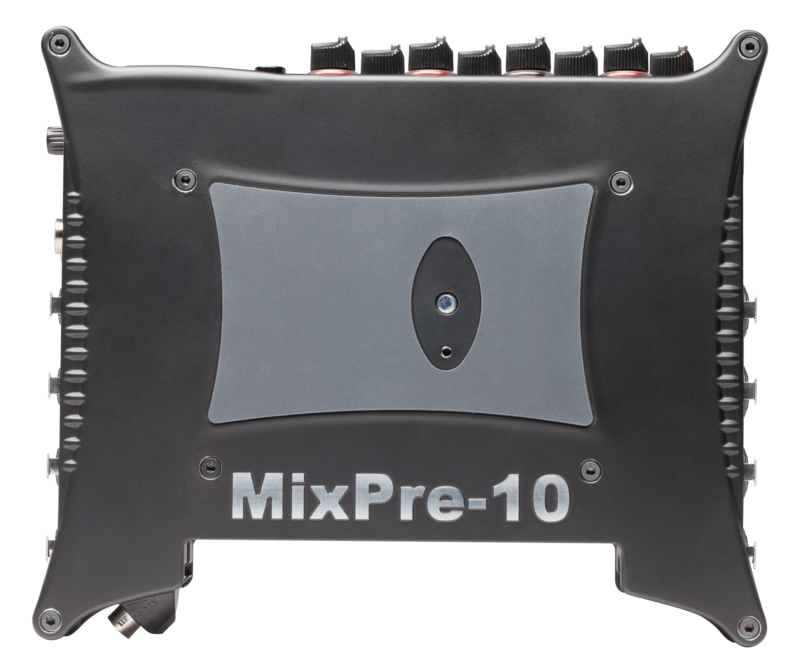 The MixPre-10M is the ideal tool for audio engineers, drummers, large ensembles, and bands. 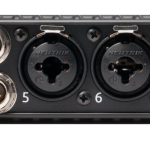 Flexible input-output routing enables you to record all of your instruments your way. 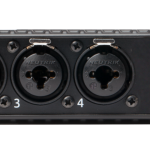 With 8 crystal-clear Kashmir preamps you can capture a full band in a live room, mic up your drums at rehearsal, or record a string ensemble. 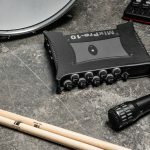 Even quiet singers or instruments will sound pristine with the Kashmir’s ultra-low noise floor, and analog limiters ensure you won’t accidentally clip when you’re focusing on your performance. Add built-in effects like reverb or vocal air to spruce up your audio, or export the tracks and edit them in your DAW. 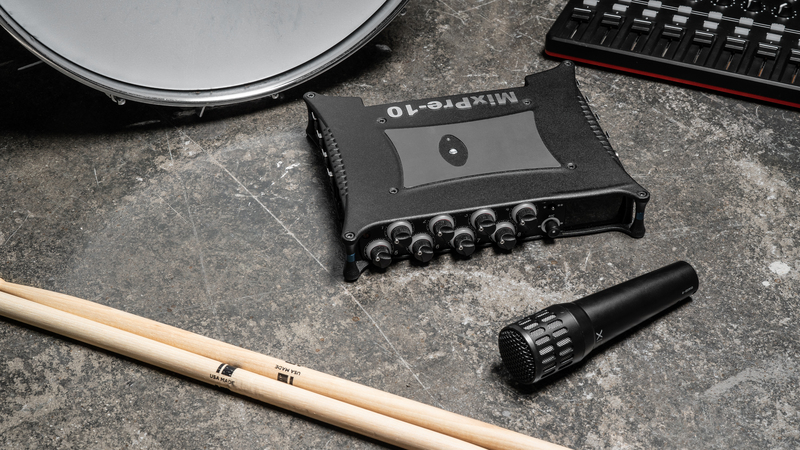 Wherever music takes you, the MixPre-10M has it handled. 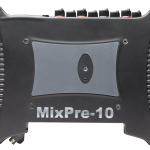 The MixPre-10M is both a multitrack recorder/mixer and a USB interface, so you can record at home with your computer and also at rehearsal in the same studio-quality – all you need is a compatible SD card. 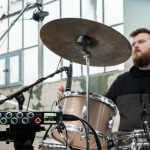 Mix, overdub, and add effects in the MixPre-10M itself or export the tracks and work on them in your DAW. 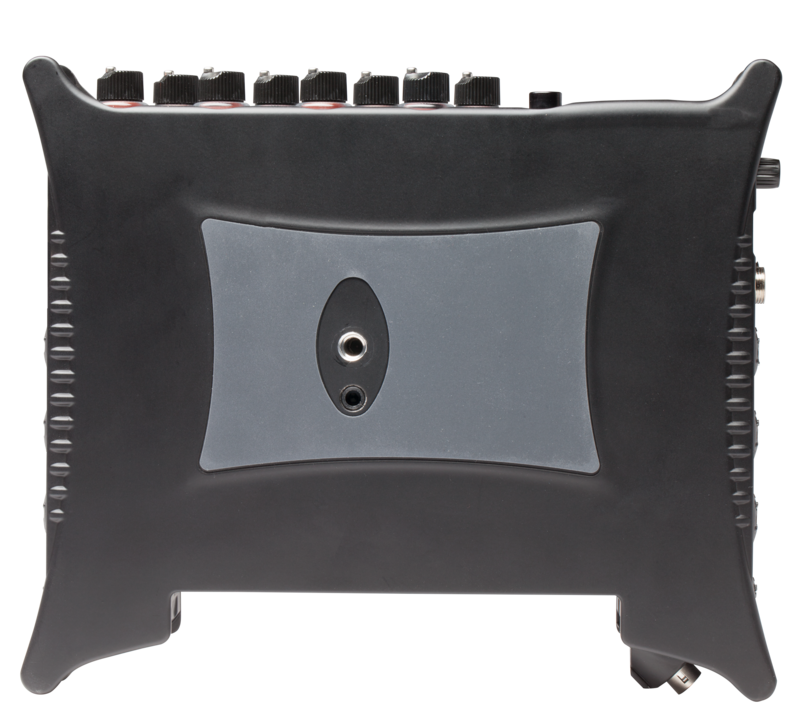 You can power the MixPre-10M with wall power, or record in the middle of nowhere with AA or Sony L-mount batteries. The choice is yours. 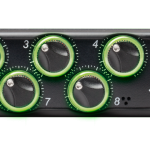 The MixPre-10M is a pro-level recorder at the heart of your rig. 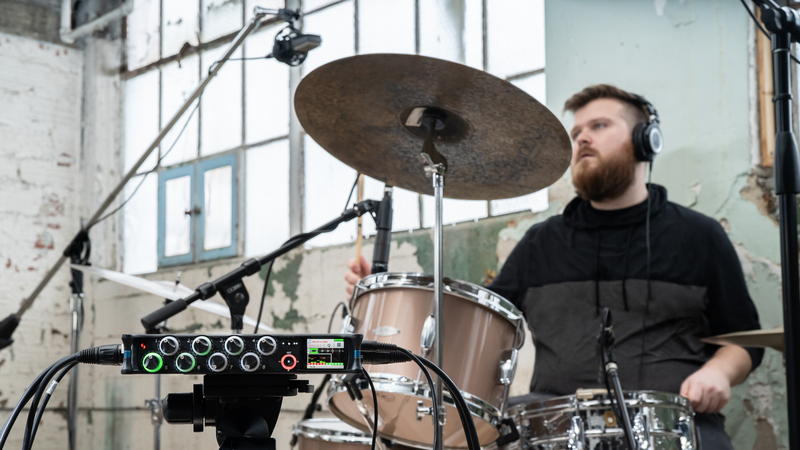 With eight clean, boutique Kashmir preamps developed by Sound Devices, the industry leader for audio in film and TV, you won’t have to replace your MixPre as you expand your studio down the road. Rare occurrence of a zero length file due to pre-roll settings has been eliminated. MixPre buffer errors no longer inaccurately reported as Media Slow errors. Other performance optimizations and stability improvements.